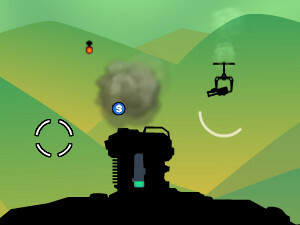 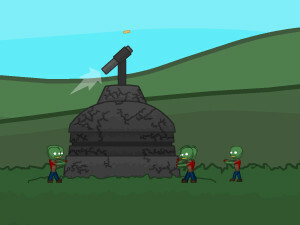 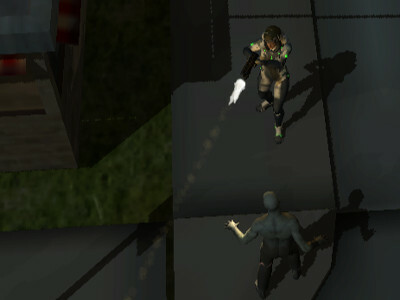 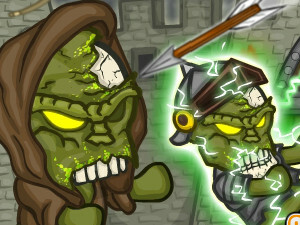 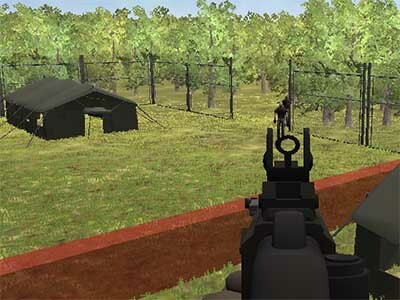 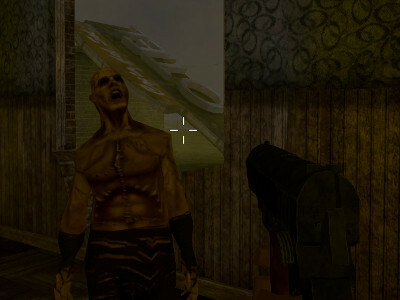 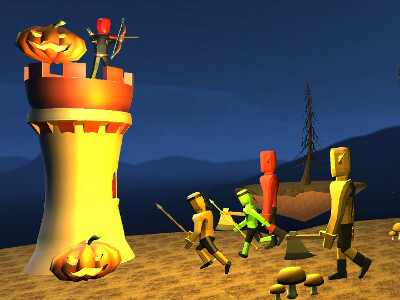 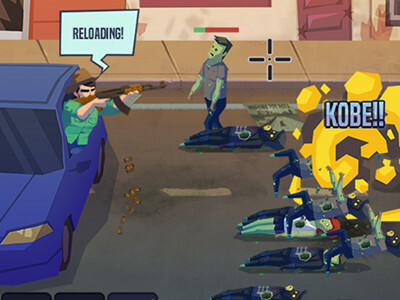 In today's online game you control an anti zombie cannon. 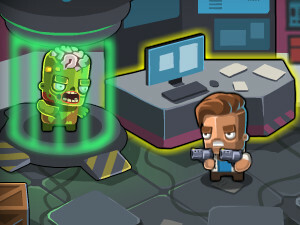 You need to defend the anti zombie bunker and the people in it. 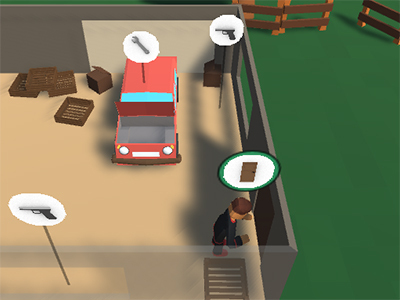 Upgrade every part of the bunker to have a better chance of succeeding. 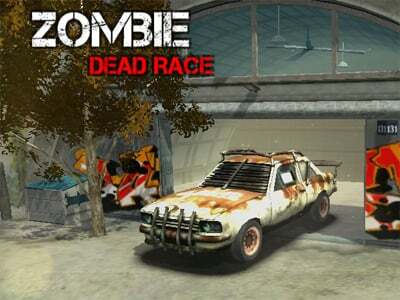 Stay alive as long as possible and win a high score. 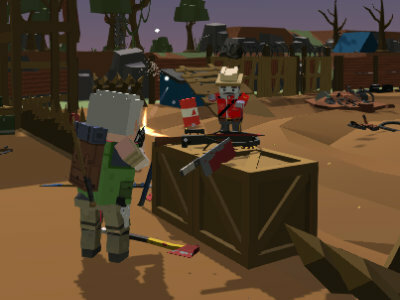 The upgrades are the coolest thing about the game.